This was a great year for skincare. We'd venture to think we were met with such innovative, efficacious products because women and men are caring more and more about what they're putting on their bodies. Gone are the days of running into the drugstore and picking up whichever bottle looks best and bringing it home. Consumers are wiser about their ingredients and expect more from their formulas (as they should). According to Tata Harper, owner of her eponymous line of skincare, this isn't a fleeting sentiment, either. She tells Fast Company, "It’s a movement happening around the world. A movement toward better health, an evolution in consumer products where we’re realizing that a lot of things we thought were good are not." Thus, we were introduced to transformative formulas, groundbreaking tools, and scary-good solutions to our varying skin woes. So good, in fact, that they stood out as the absolute best products we've tried throughout the entire year. Below, our top picks. 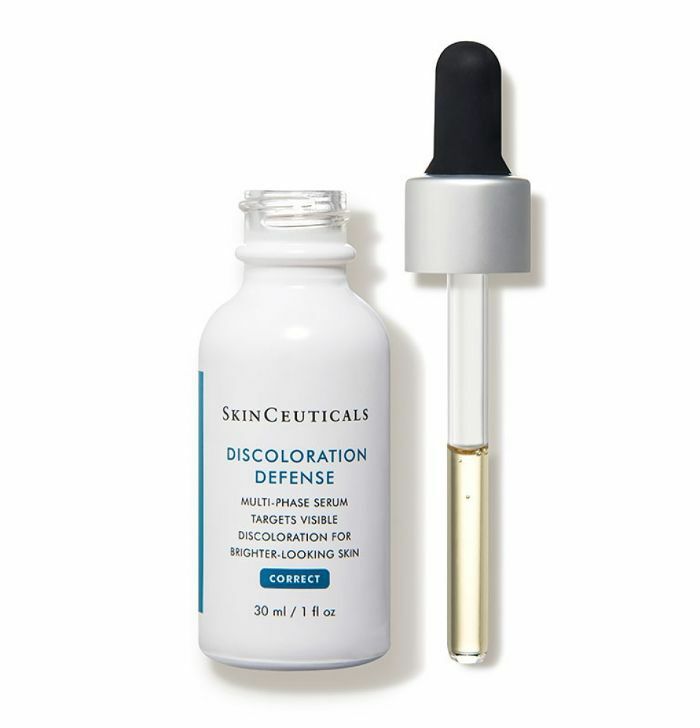 Byrdie editors Erin and Hallie love this new tone-correcting serum from medical-grade brand SkinCeuticals. The magic lies in tranexamic acid, which minimizes the recurrence of discoloration and brown spots, as well as kojic acid to brighten the complexion. It's the perfect supplement to laser facials and chemical peels, making the need for professional treatment less frequent. 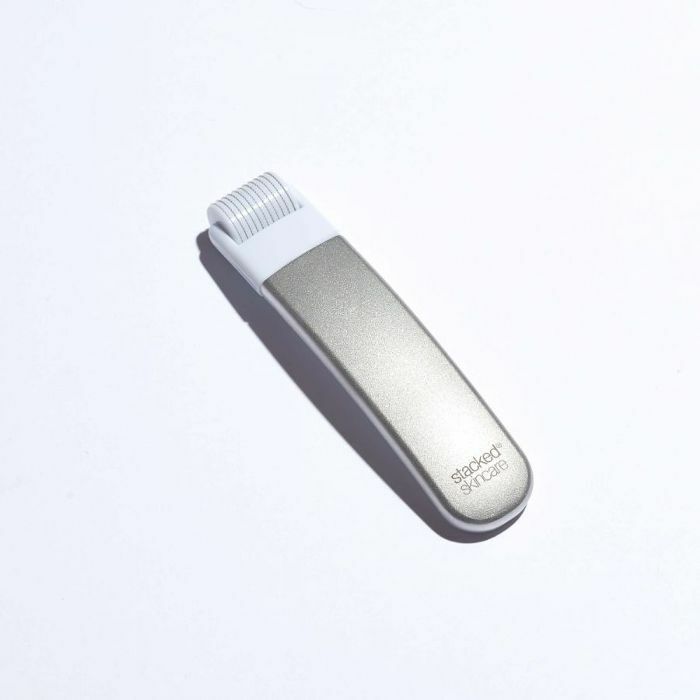 StackedSkincare's popular inaugural micro-needling tool has been reimagined as this sleeker, more ergonomic design. It's got a sturdier metal handle and replaceable head so you don't need to keep repurchasing an entirely new tool. But what remains the same is the skin-plumping and firming prowess of the tiny stainless steel micro-needles that create small injuries in the skin, which then triggers cells to repair and regenerate, creating a smoother, more radiant complexion. While a rather unassuming bottle and name, this face cream has garnered a ton of buzz in the skincare world. 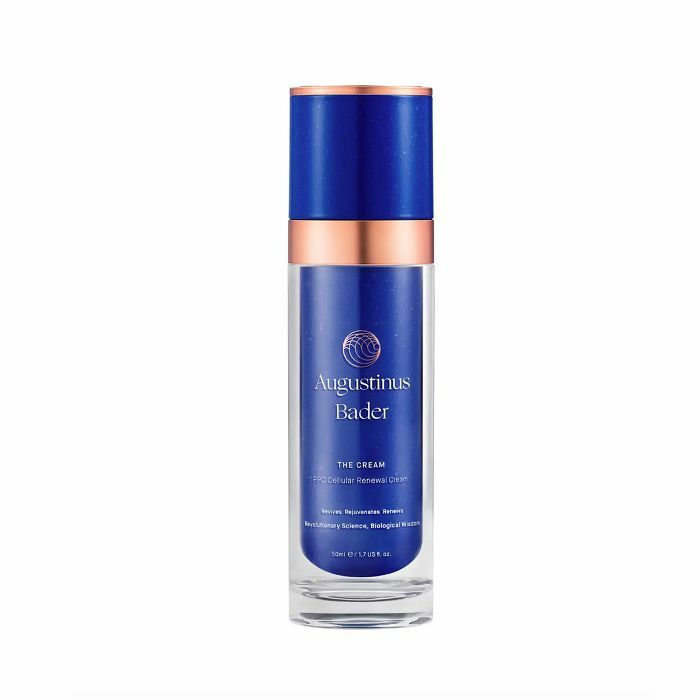 German professor Augustinus Bader created this proprietary cream backed by 30 years of research to serve as your go-to moisturizer that also comes in a rich iteration. The secret sauce is something Bader calls TFC8, or Trigger Factor Complex, a potent cocktail of amino acids, vitamins, and other synthesized molecules that the brand says already occur biologically within the skin. It's based on a solution Bader made in 2007 that helped heal third-degree burns at an alarmingly fast rate. While you're sleeping, the body repairs itself overnight, so feeding it proper nourishment before you hit the sheets will only fuel the restoration process. 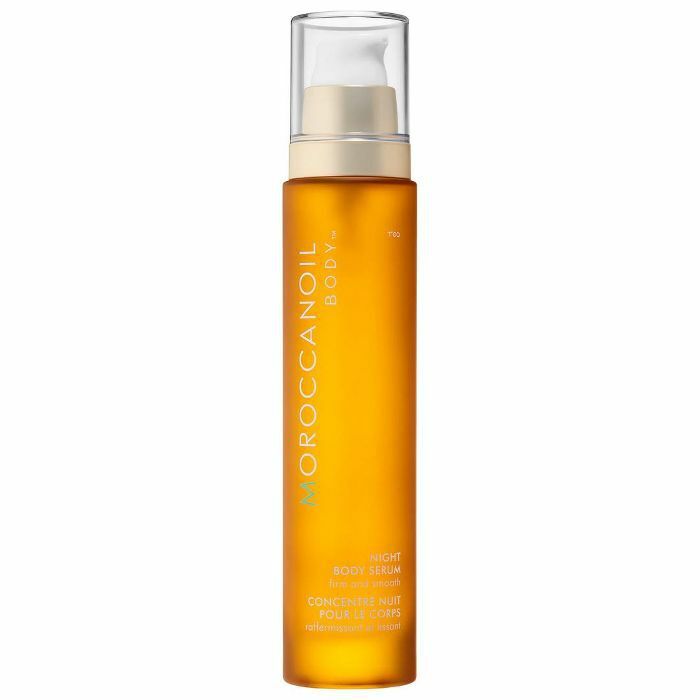 This dry-to-the-touch oil-serum smooths rough skin texture and helps your skin glow with hydrated vibrancy. You'll feel like your whole body got a facial come morning. Celebrity esthetician Shani Darden's high-praised Retinol Reform Serum got a gentler little sister this year: Texture Reform. It's the perfect introductory retinol for a newbie. A mild retinoid and lactic acid help exfoliate the skin, revealing smoother, brighter texture, while coffea arabica fruit extract, a powerful antioxidant, protects skin from the elements and reduces inflammation. For added insurance, aloe vera soothes and calms redness and inflammation. 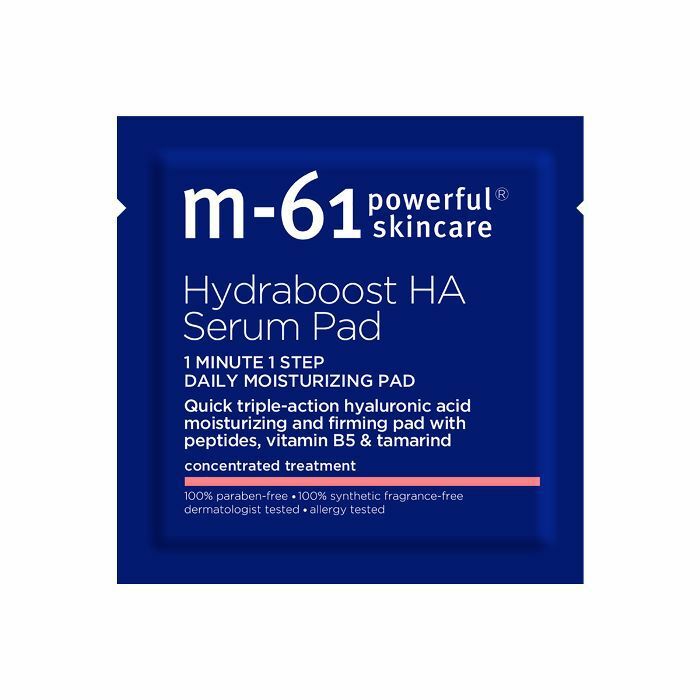 Hallie and I love these super-soaked hyaluronic acid serum pads for use as both a quick cleansing step and as a deep hydrator offering intense moisture for up to 48 hours. 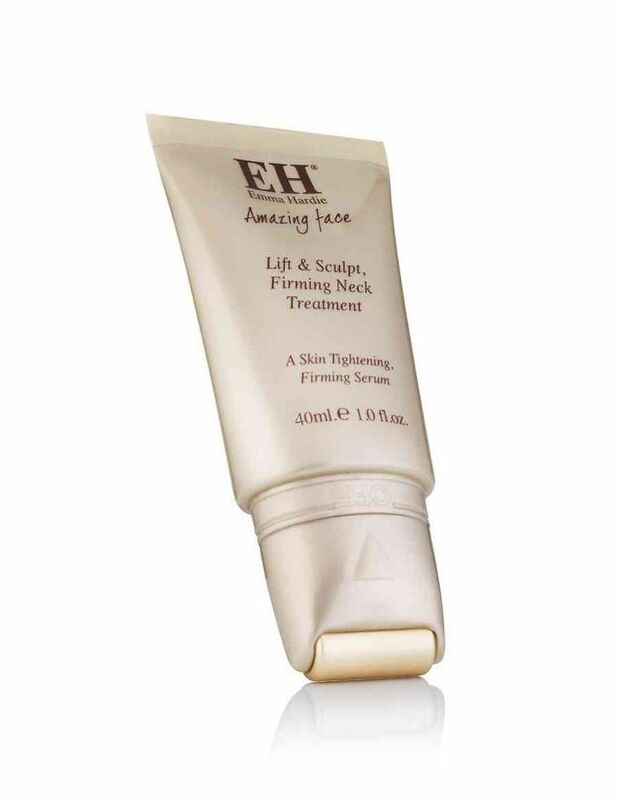 It's also got peptides and vitamin B5 to make the skin firmer and bouncier. Important fact: Different skin tones need differently targeted skincare products. Melanin-rich skin behaves differently than fair skin; it's more prone to inflammation, has larger pores and more sebum production, and more elasticity. 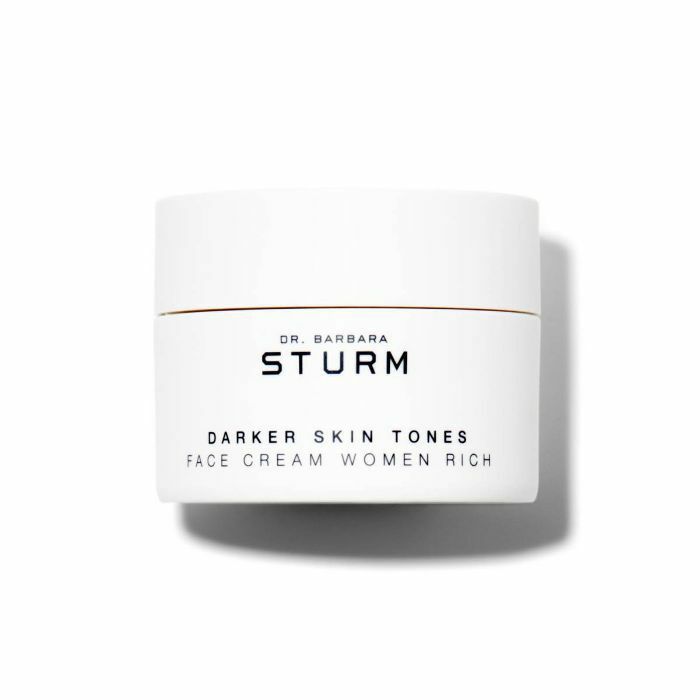 Because of this, Dr. Barbara Sturm, in collaboration with Angela Bassett, created a skincare line to give dark skin tones the attention they need via luxurious products and efficacious ingredients. Emma Hardie, a gorgeous natural skincare line from the UK that's made its way stateside, is all about glowing, youthful skin without any of the nasties you'll find in synthetic blends. It was founded by a woman (Emma Hardie, of course) who fell ill and found that massaging her face made her skin look infinitely better, so she developed these safe products to reap the benefits of a facial at home. The neck serum is genius. The cap is a roller, and after squeezing out the product, you glide it along your neck to tone, lift, and firm. It utilizes Neodermyl,­ a needle-free collagen and elastin filler, as well as natural skin-plumper hyaluronic acid. Both Hallie and Victoria have likened Solution's skin-clearing and exfoliating prowess to that of the pricier Biologique Recherche P50. 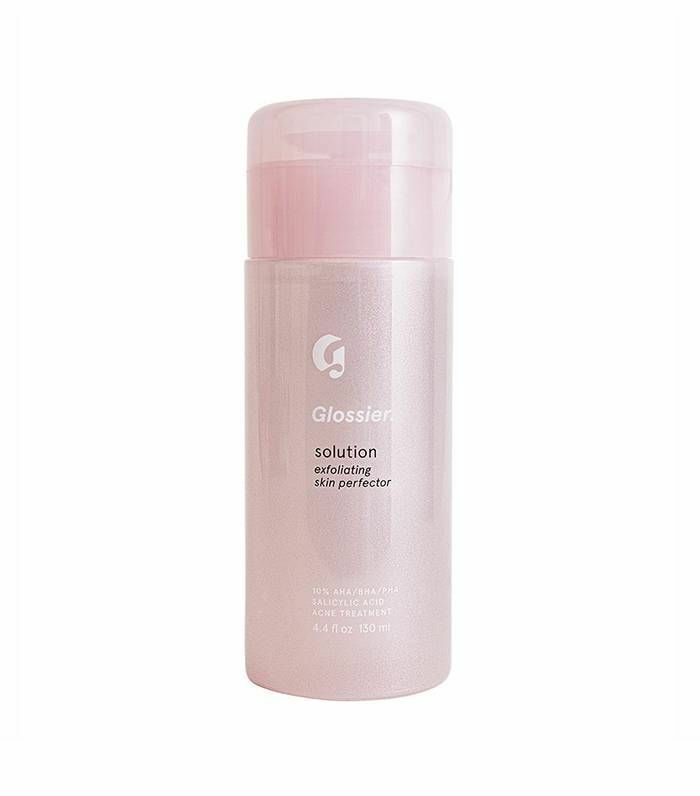 It's a powerful blend of salicylic acid, glycolic acid, lactic acid, and gluconolactone to dissolve dead skin and excess sebum as well as aloe to soothe and hydrate. Continued use will leave you with smooth, even, glowing skin. 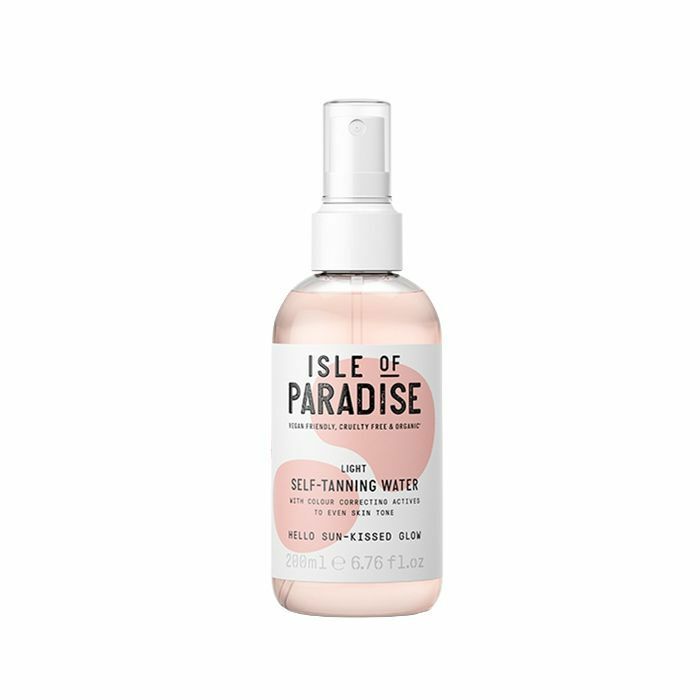 If tanning lotions and foams ignite a deep fear inside of you, meet this foolproof tanning water mist. Just spritz all over your body and then buff in circular motions with a mitt for even, gradual color. It's also got color-correcting properties to help give your skin the most natural and flattering bronze hue without those dreaded orange tones. Finally, it's fortified with avocado and coconut oil to hydrate the skin long after color develops. The first of its kind, this battery-free waterproof sensor measures UV rays, pollen, pollution, and humidity levels and then links to your smartphone to display data. 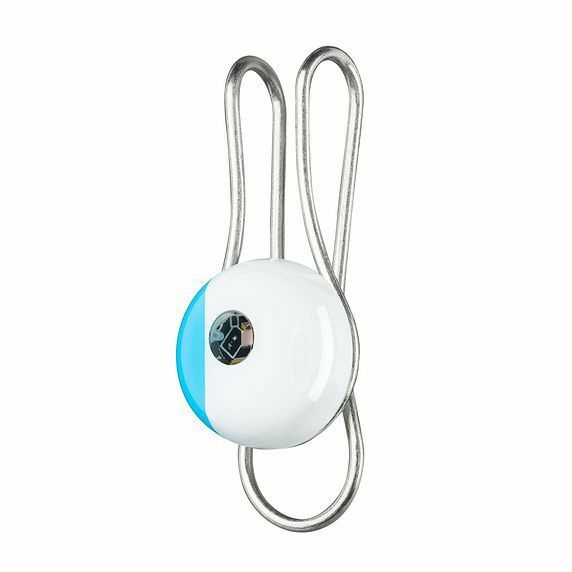 Clip it anywhere—your bag, your clothes—so long as it's in close proximity to your phone, you can simply tap the sensor against your phone to get an accurate reading of the potentially harmful environmental factors surrounding you. Now there's no excuse for not knowing when to reapply your sunscreen. These acne patches generated quite the buzz a few months back. 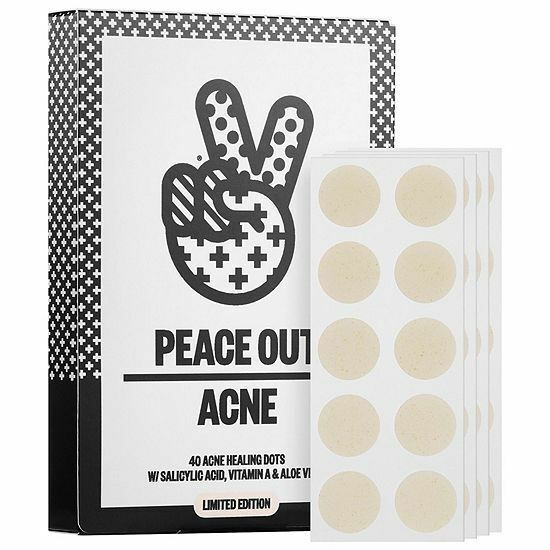 Based off of the Korean method of wearing a hydrocolloid-type sticker on top of a breakout to foster a protective environment that extracts gunk from your pores, these barely visible patches also deliver skin-clearing ingredients like salicylic acid and vitamin A so you can say "peace out" to that pesky blemish. Feeling fancy? Ahava is known for utilizing the mineral-rich properties of 100% Dead Sea water and mud, which you'll find plenty of in this radiance-boosting mask. 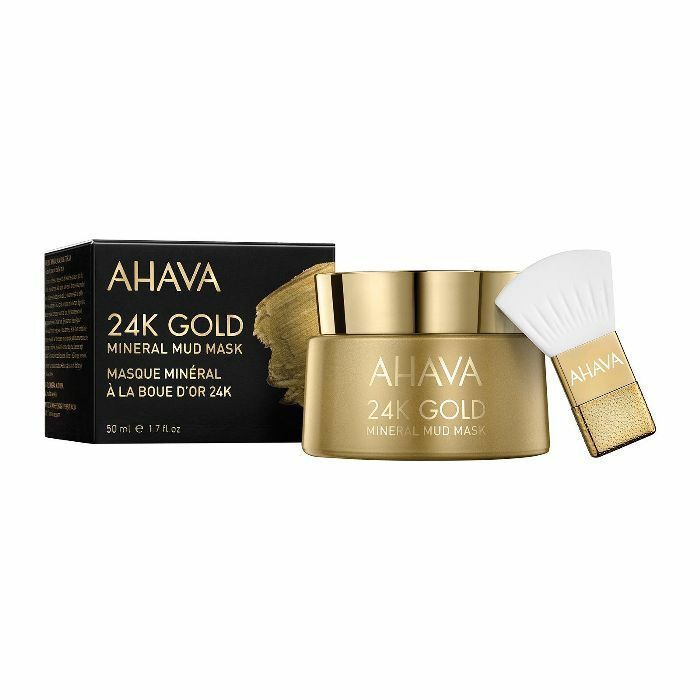 It's also got 24-karat gold to brighten skin and enhance collagen. So go ahead—pour yourself a glass of champagne and relax. 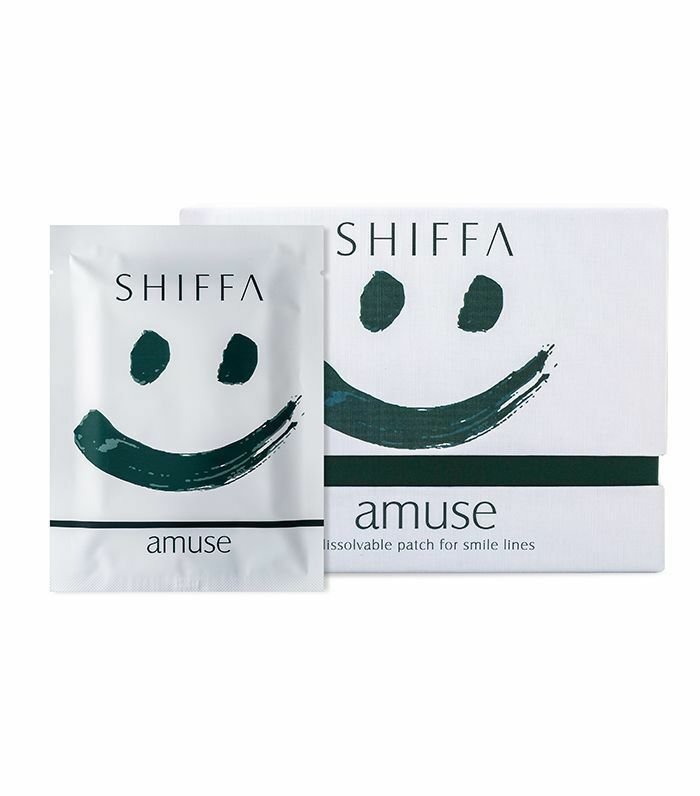 These innovative patches have tiny dissolvable microneedles filled with actives like hyaluronic acid, vitamin C, and S-Mu-Conotoxin, a biometric peptide that works as a targeted muscle relaxant to soften your features. Because of their shape and delivery, they drive deep into the skin as opposed to sitting on top like a moisturizer. Byrdie editors Maya and Hallie were shocked at how radiant their skin looked after using this dermaplaning tool. It vibrates at two different speeds to help supercharge the exfoliation experience, removing peach fuzz and dead skin cells so that your skin looks and feels smoother and so that your skincare can penetrate better.